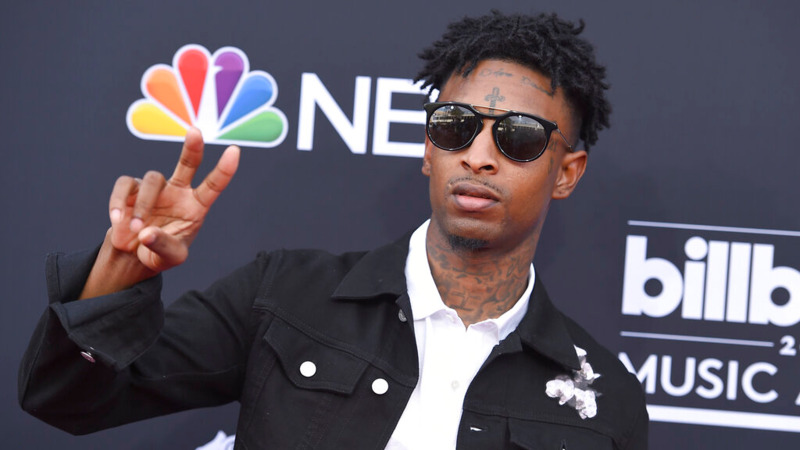 It was a shock for fans when 21 Savage was taken into custody by U.S. immigration agents in Georgia. It was an even bigger shock to learn he had been an immigrant in the first place. The Grammy-nominated rapper and his music are so deeply associated with Atlanta that the notion he was actually born in England and brought to the U.S. as a child felt downright bizarre. Scores of surprised tweets came after his Sunday arrest. Memes bloomed that some called cruel under the circumstances, including one of him dressed as a Buckingham Palace guard, along with an old video of him talking in a mock English accent about tea and crumpets. While the United Kingdom is responsible for rap icon Slick Rick, he also grew up in America, and its rappers traditionally have not had much success in America. 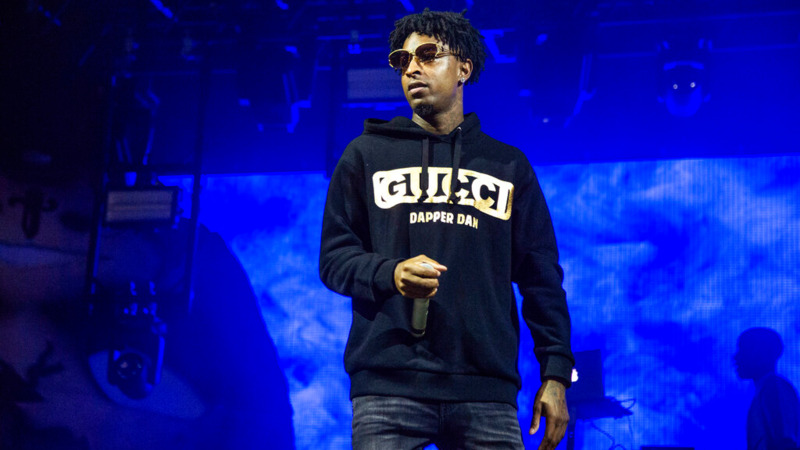 "It seems so outlandish that the prototypical Atlanta rapper is not from Atlanta," said Samuel Hine, a writer, and editor at GQ who researched 21 Savage and spent a day with him for a profile in the magazine last year. "I think that's why so many people were sort of making fun of him, and making memes." By all accounts, few knew his real birthplace, and it certainly wasn't publicly known. His accent gave no indication, and his birth name, She'yaa Bin Abraham-Joseph, could come from any number of birthplaces. "I certainly heard no whispers challenging his accepted backstory," Hine said. Abraham-Joseph's attorneys said U.S. immigration officials have known his status at least since 2017, when he applied for a new visa. 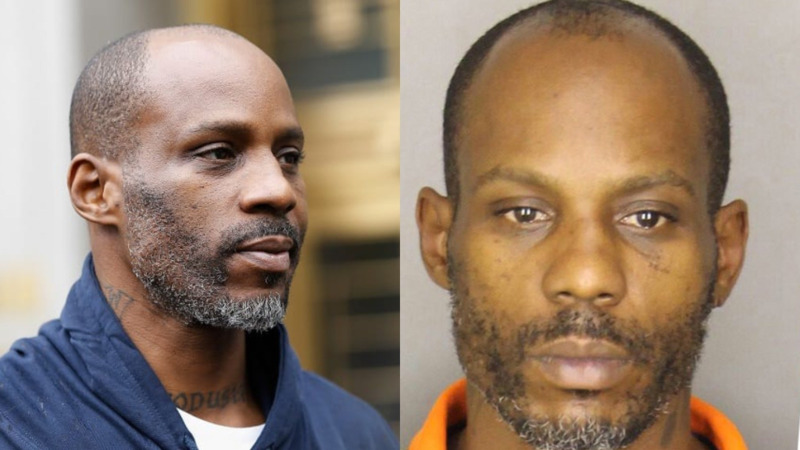 That application is pending, and his attorneys say he should be freed while it's pending. Both sides agree that Abraham-Joseph has not had legal status since his family's visas expired in 2006. ICE alleges that Abraham-Joseph came to the U.S. in 2005 at age 12 while Abraham-Joseph's attorneys say he began living here at age 7, and the 2005 arrival was from a monthlong visit to England. "Mr. Abraham-Joseph has been continuously physically present in the United States for almost 20 years, except for a brief visit abroad," Kuck Baxter Immigration, the law firm representing Abraham-Joseph, said in a statement Tuesday. "Unfortunately, in 2006 Mr. Abraham-Joseph lost his legal status through no fault of his own." The attorneys also said Tuesday that ICE was incorrect that Abraham-Joseph has a felony conviction on his record. Fulton County prosecutors said they could not provide information on that case because it is sealed. ICE spokesman Bryan Cox declined further comment Tuesday. Abraham-Joseph spent his teenage years in Atlanta — the city that birthed rap gods OutKast — and his image and later his music became defined by the city's distinctive and rich hip-hop culture. Even the "21" in his name is a reference to the block where he lived there. "Him growing up in Atlanta is a pretty fundamental part of his story," Hine said. "His identity is so rooted in his Atlanta sound, his Atlanta crew." He signed with Epic Records and made a pair of successful albums. His latest, "I Am I Was," debuted at the top of the Billboard top 200 album charts this past December. 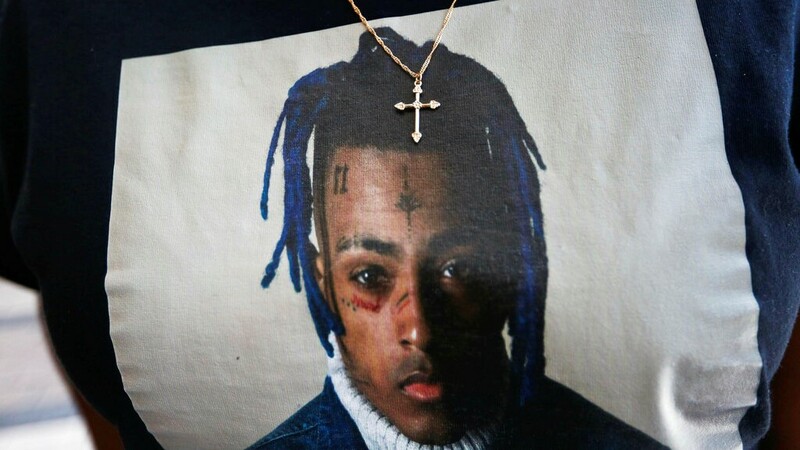 He collaborated with Drake, Cardi B, and Post Malone, whose song with 21 Savage, "Rockstar," is nominated for two Grammys at Sunday's awards ceremony in Los Angeles. Offset tweeted that he was "PRAYING FOR MY DAWG. ALL THE MEMES ... AINT FUNNY HIS FAMILY DEPENDING ON HIM." Rapper Vince Staples joined many others in tweeting, "Free 21!" Singer Demi Lovato felt some of the anger when she tweeted Sunday that "21 savage memes have been my favorite part of the Super Bowl." She later clarified that she wasn't laughing "at anyone getting deported," but subsequently deleted her Twitter account. While it's not clear if it had anything to do with his own status, Abraham-Joseph did just recently address the subject of immigration and detention. Last week on the "Tonight Show," he added a verse to his song "A Lot: that include the line, "been through some things, but I couldn't imagine my kids stuck at the border."